Chipotle just revealed some new details about its first-ever dessert. On Tuesday, CMO Mark Crumpacker announced during a presentation at the ICR Conference that the company had concluded testing its still-unnamed dessert that could roll out in the spring. "It only adds one ingredient not already found in our restaurants, it's easy to prepare, and it's delicious," Crumpacker said. The dessert would be the only sweet on Chipotle's menu. "We don't view new menu items as significant drivers of our business," Crumpacker said. "The simplicity of the Chipotle offering is central to our success." When the chain introduced chorizo in October, it became just the second major menu addition in the last two decades, part of an aggressive new strategy to win back customers after plunging same-store sales in the wake of two E. coli outbreaks. 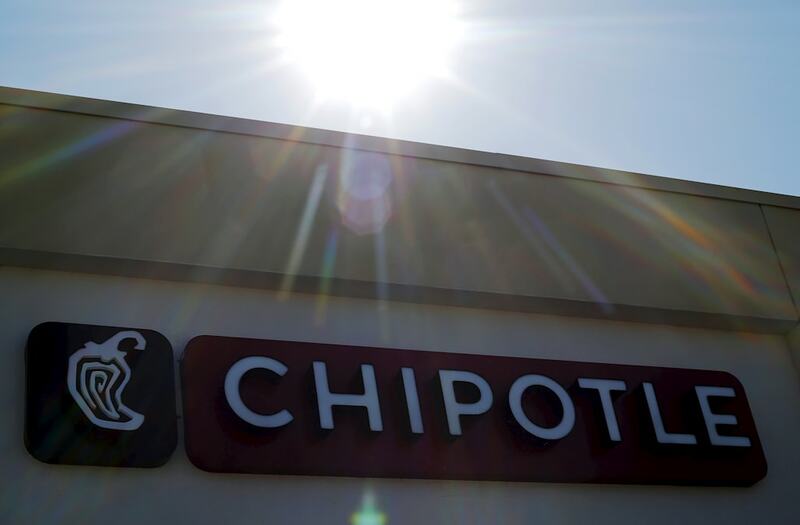 Chipotle has continued to struggle to win back customers. On Tuesday, the company announced that comparable-store sales are estimated to drop 4.8% in the fourth quarter, falling short of the 3.7% decline that analysts forecast. Chipotle has been teasing the possibility of adding dessert to the menu since October when the company announced it was testing two desserts and would soon roll out one out nationally. However, the chain has been tight-lipped when it comes to details. Now, at least, customers know one thing: all ingredients, except one, can already be found at the burrito chain.